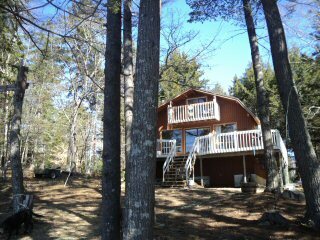 Located in Cottage Country, 25 minutes from Bridgewater, NS. The cottage is the perfect location to get away and enjoy the outdoors, great swimming, fishing, boating, walking or just sit back and enjoy nature. 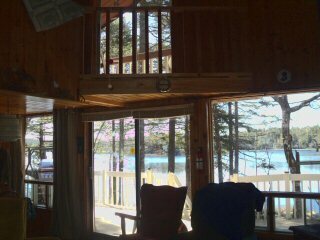 The cottage is located directly on the Lake and the cottage is comfortable equiped. The perfect place to get back to nature but have all the comforts of home.